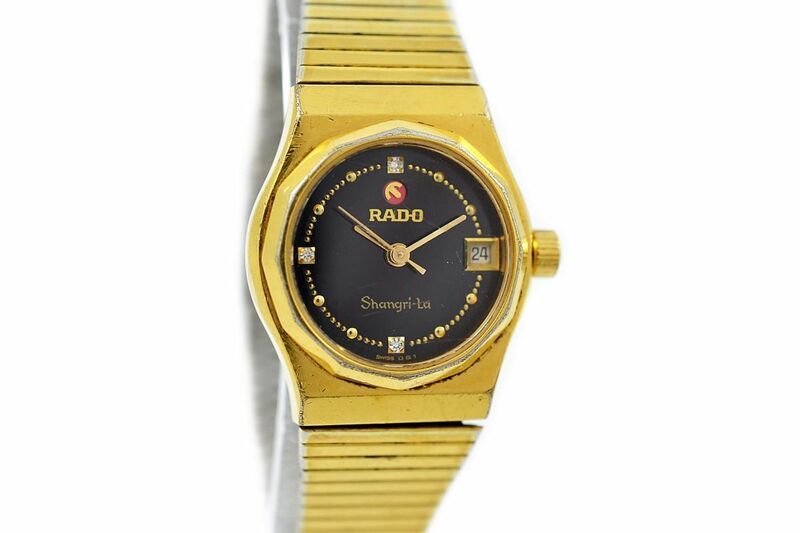 Rado, formed in 1917, is a relatively young brand in the world of watches. 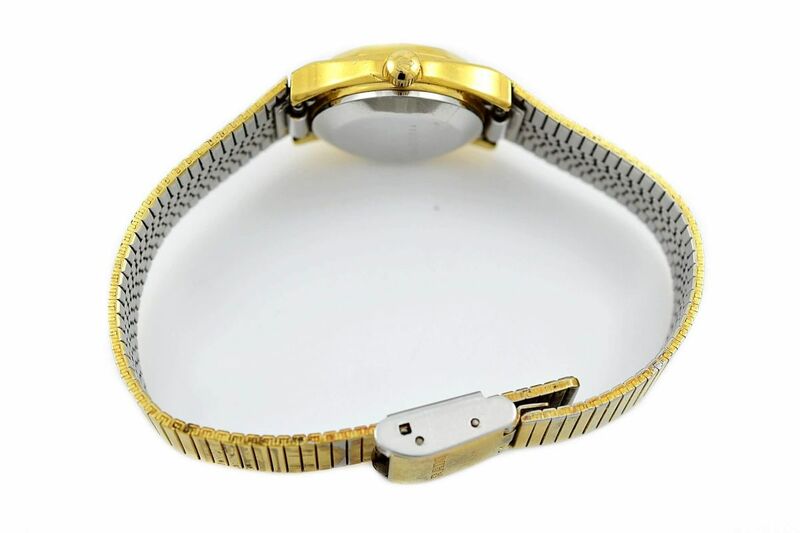 The Swiss watchmaking company focuses its designs on using innovative high tech materials that are rarely used in the watchmaking industry such as tungsten, titanium carbide and ceramics. 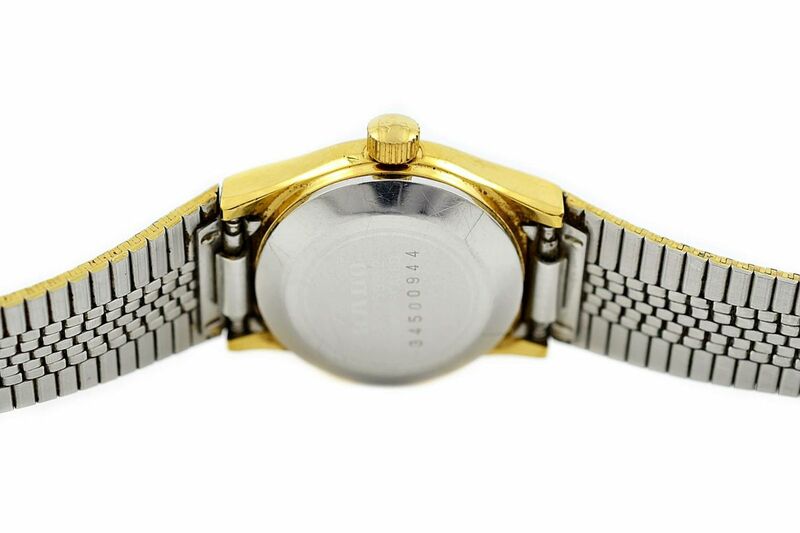 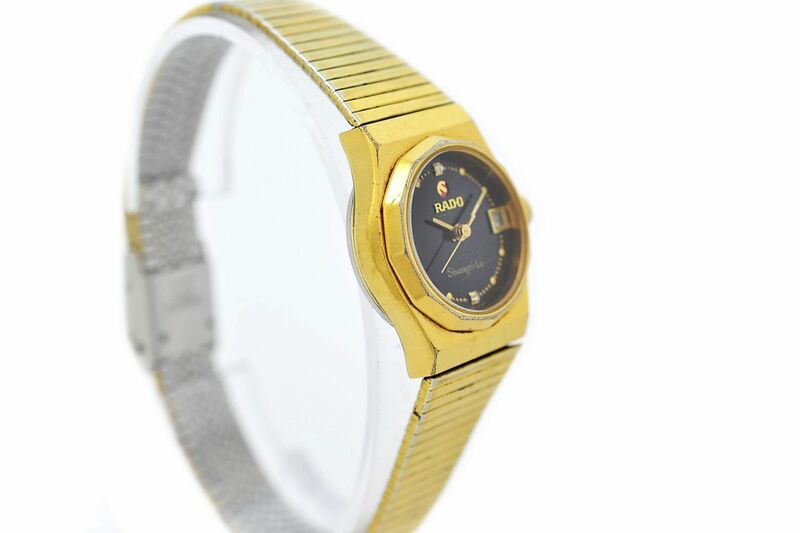 Rado revolutionised the industry in 1962 with the worlds first scratch proof watch, the Diastar, a highly popular model. 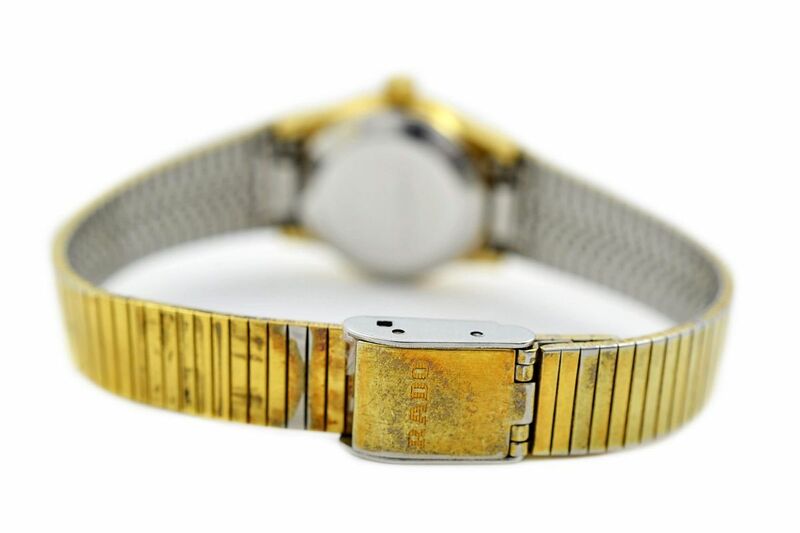 They also hold a spot in the Guinness Book of World Records for the hardest watch on Earth, the Rado V10K, made by coating the watch with high tech diamonds. 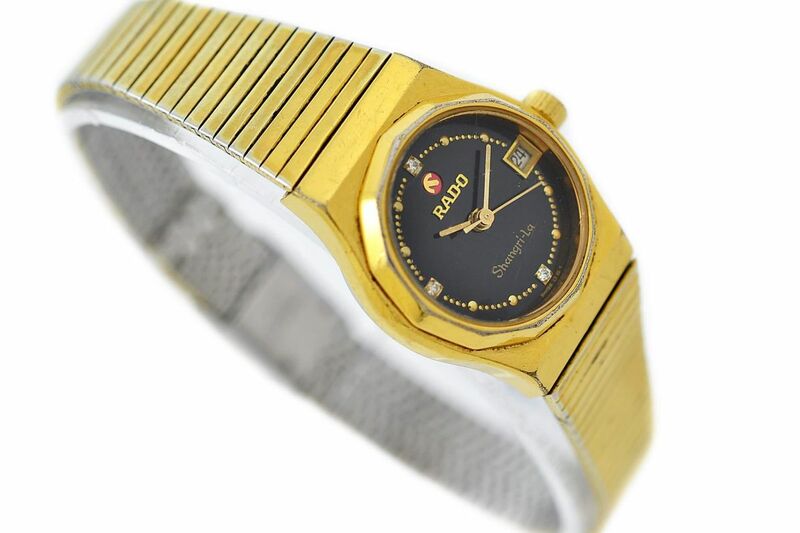 Some other popular models include Elegance, Florence, Voyager, World Travel, Green Horse, Marco Polo and the 990. 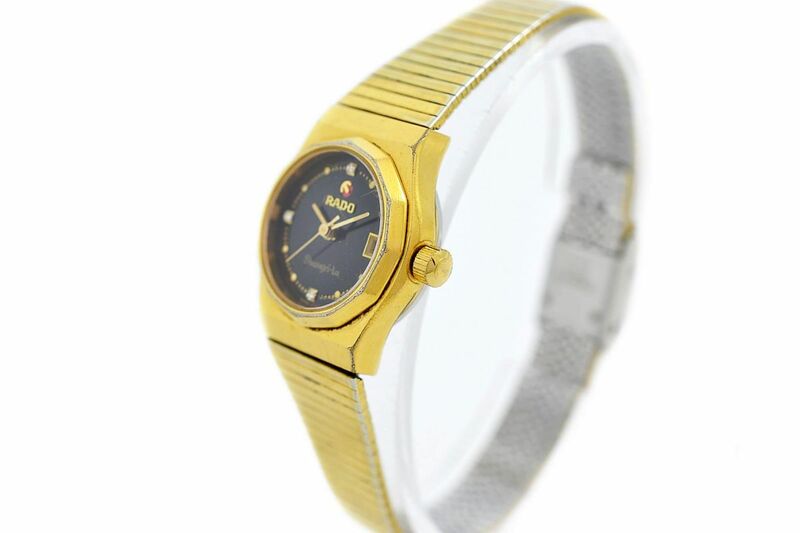 Watch comes without original box or papers. 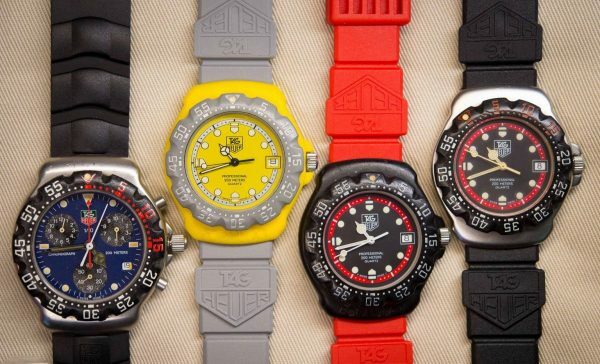 No guarantee of waterproofing.